Trademark Access is experienced in handling cases involving trademark issues. 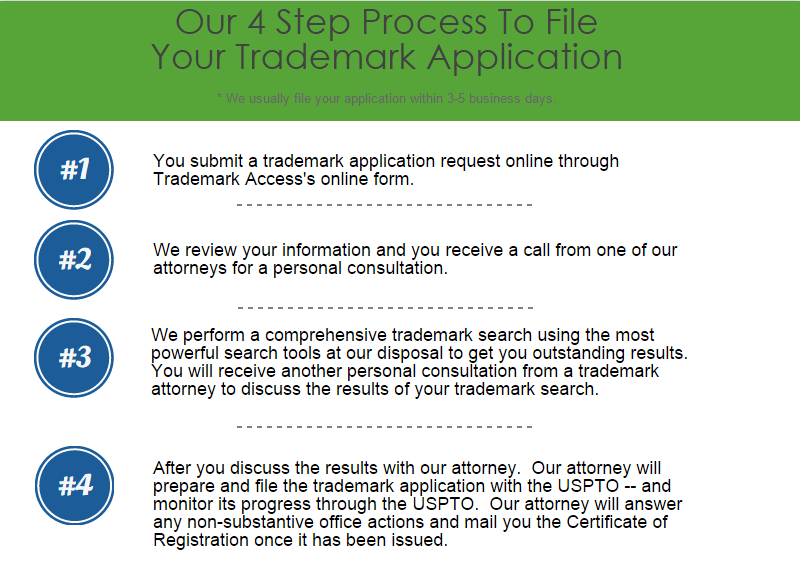 We are committed to giving your trademark application the personal attention of one of the best lawyers in America. Dealing with the United States Patent and Trademark Office can be confusing and frustrating. Our veteran trademark attorney can eliminate the confusion and frustration. We can represent clients in all 50 US states and territories. Our trademark attorney servicing Virginia can represent you. A proper trademark registration protects your identity, and sets you apart from your competitors. A Trademark is one of the most important elements to establishing your brand. Our trademark attorney for Virginia clients offers a full range of trademark services, including advice, trademark search, trademark registration, and protection of your trademark. Our leading trademark attorney is a highly rated lawyer with over 18 years of experience. His area of expertise includes preparation and prosecution of trademark registration applications, as well as litigating opposition and cancellation proceedings before the Trademark Trial and Appeal Board. He has filed for and obtained hundreds of trademark registrations for clients. He has successfully argued cases against Fortune 500 companies and is admitted to practice before the United States Supreme Court. 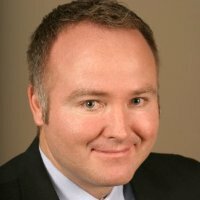 Considered one of Utah’s Legal Elite, he can represent clients in Virginia on all proceedings before the US Patent and Trademark Office. Trademark Access features a comprehensive online learning center. We have answers to the commonly asked questions and some step by step videos for the trademark search and application steps of the registration process. If you want to learn more of the legal aspect of trademarks, George Mason University and the University of Richmond law libraries have a trademark resource center. One of the most recognizable buildings in the United States is the Pentagon. A five sided building that is inseparable from the United States Military. The US Marine Corp is considered one of the most elite fighting forces in the world, and according to the USPTO, it is also one of the most trademarked. In 2014 the United States Marine Corp based out of Virginia, appeared on the top 50 list for most trademarks received. They received approval on 62 trademark registration applications. The Marine Corp is not a for profit organization so it really can’t claim the title of the trademark with the most revenue from the state of Virginia is Freddie Mac, the government-sponsored Home Loan Mortgage Corporation. The one time dominant internet provider AOL was also based out of Virginia. After several Acquisitions and Mergers, it is no longer headquartered in Mother of States.